You make the difference when we apply for grants or go before local governments. They pay attention to us when we say we have over 1,000 local families who support us. 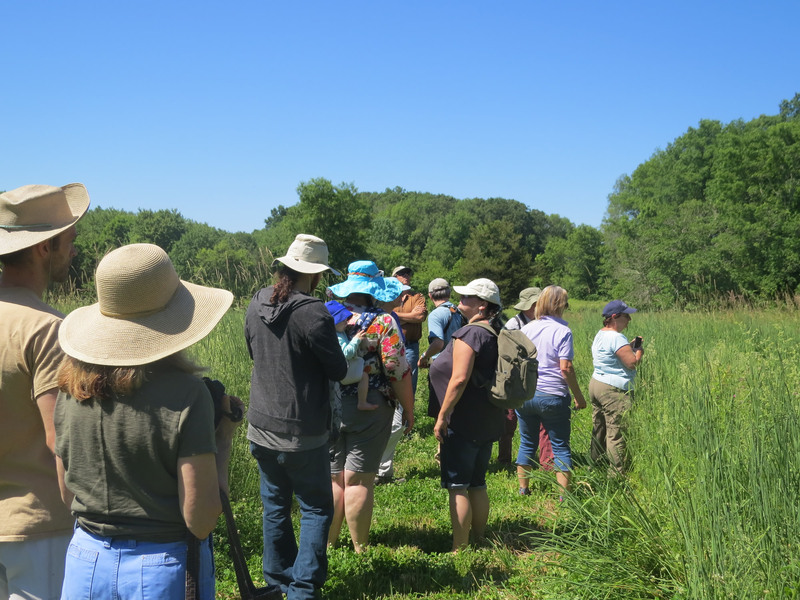 As a member, you make the difference as a volunteer who maintains the trails and walks the boundaries. We could never do it without you. Your membership helps by keeping our air and groundwater clean now and for generations to come. This year will be an exciting one for Avalonia. 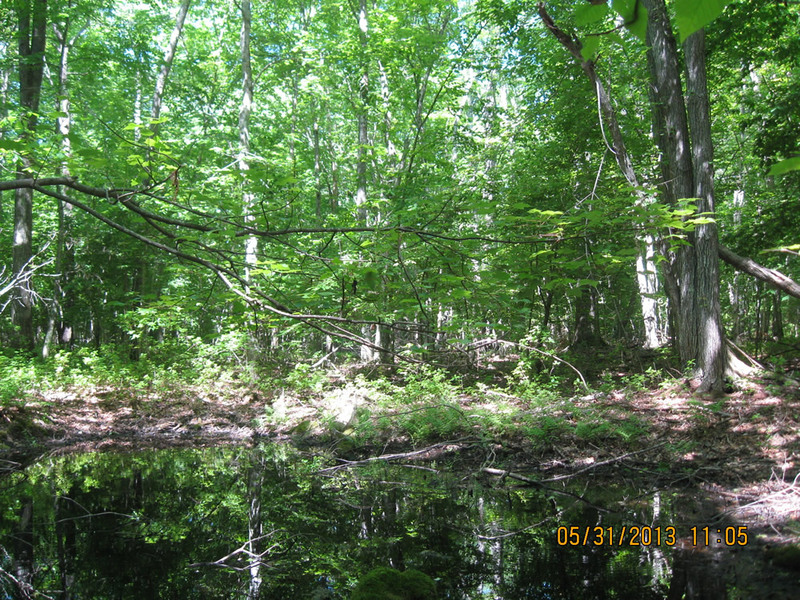 We were recently awarded $975,000 in grants to acquire three environmentally significant properties, which together total almost 700 acres. While that is a great start, we still have a way to go to raise the balance of the needed funds. Your membership will help us get across the finish line. You are an important part of our success. We’ll also be celebrating our 50th anniversary this year. 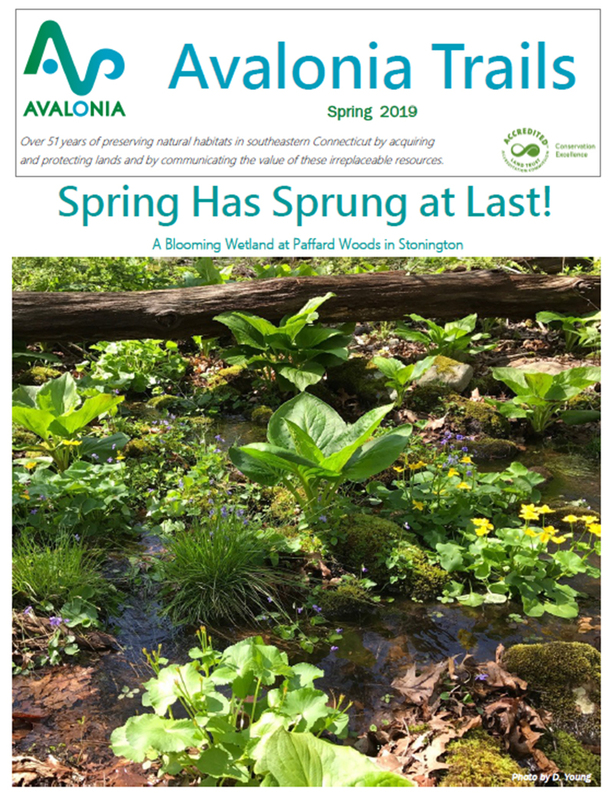 As a member, you’ll be invited to anniversary events, hikes, and fun “birthday gifts” given to Avalonia by some of our local partner conservation organizations, so please join or continue your membership. It is easy and so important to us all. Click HERE to become a member. You can make a difference. 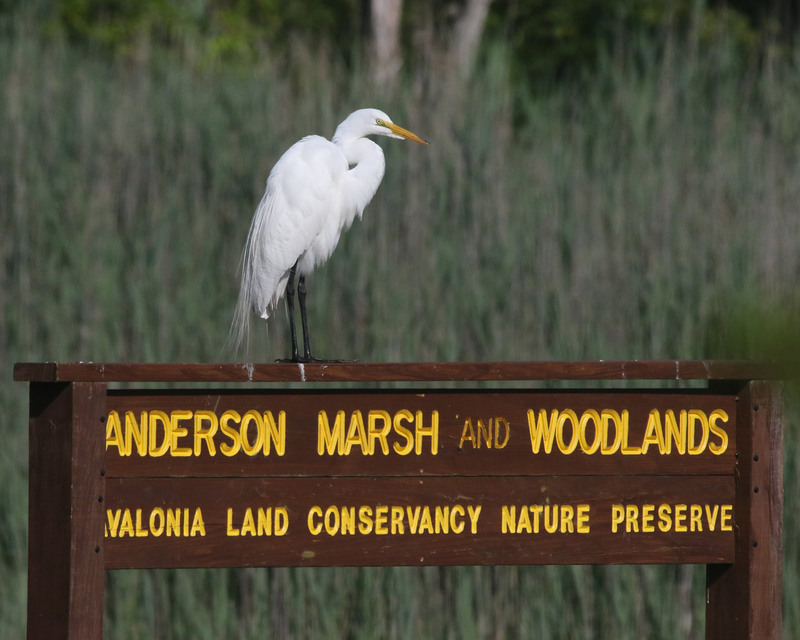 Be a part of our growing conservancy. Renew or join today. Thank you!